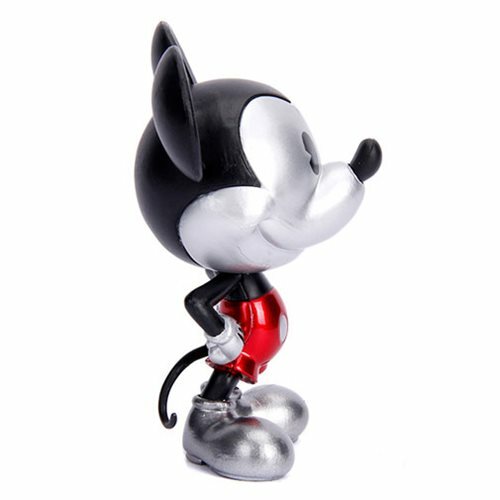 Shopping for Mickey Mouse Action Figures? 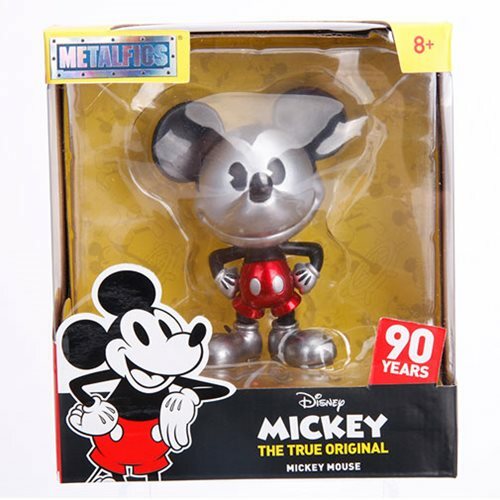 Celebrate 90 years of everyone's favorite mouse! 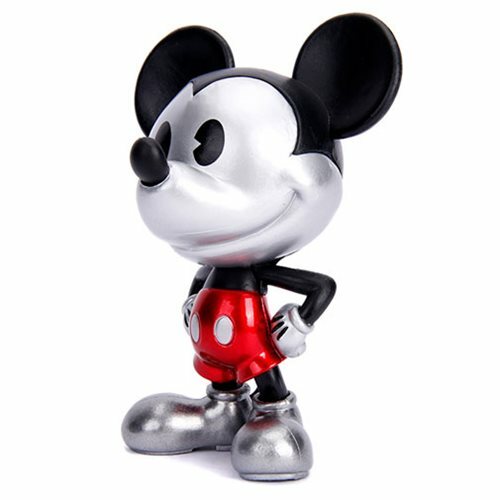 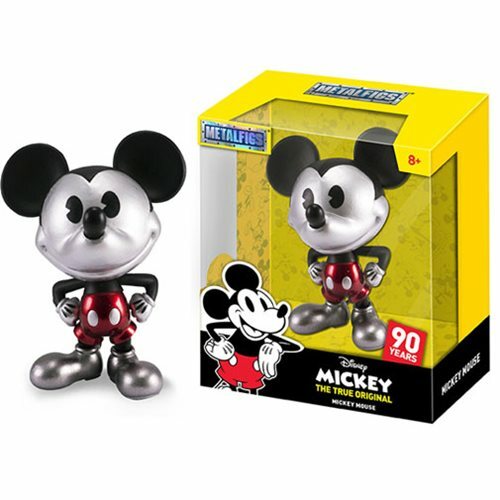 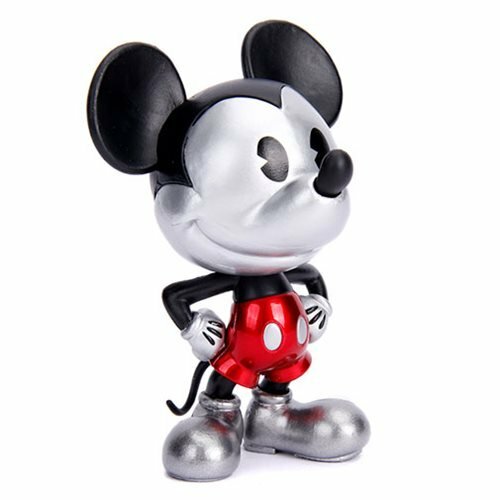 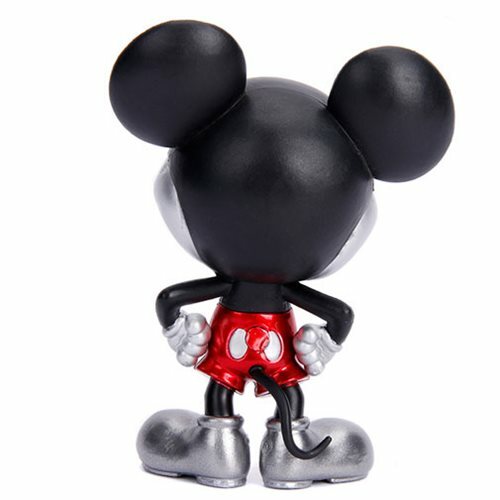 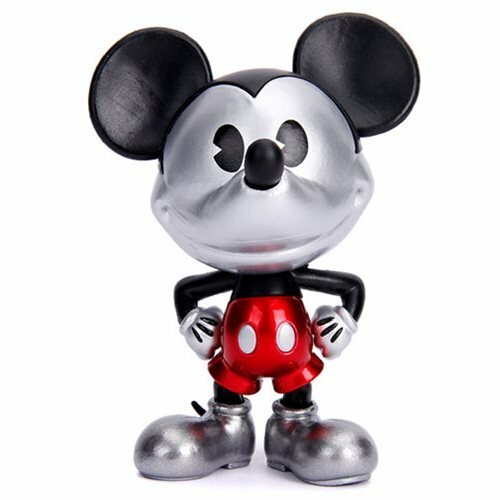 The Disney Classic Mickey Mouse 4-Inch Die-Cast Metal Action Figure features Mickey in his iconic red shorts with a big smile across his face. 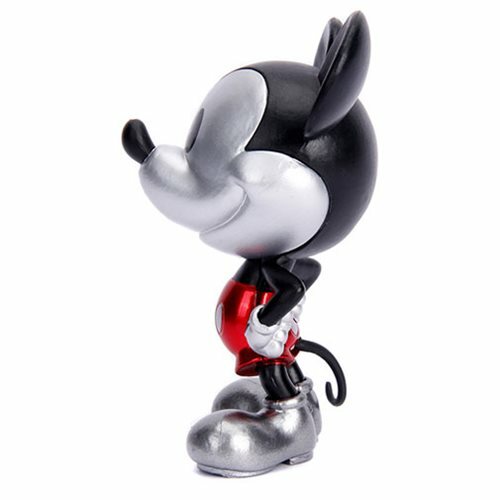 The 4-inch figure is made of die-cast metal and is in a black and silver metallic sheen, and is packaged in a window box.